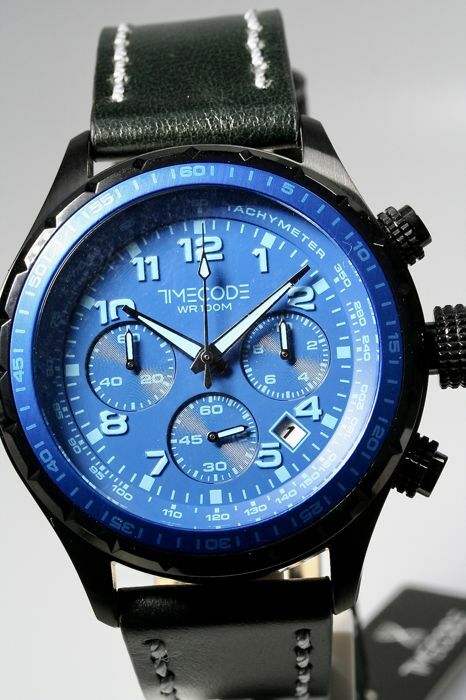 This modern watch is new, unworn and in a perfect mint condition. 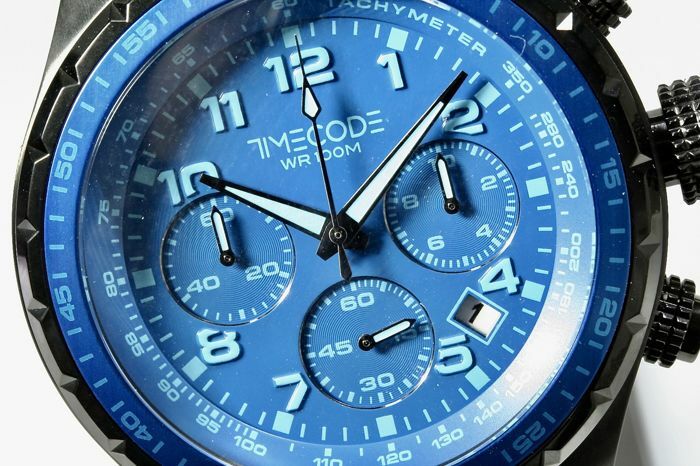 Functions: hours, minutes, seconds, date, Chronograph. 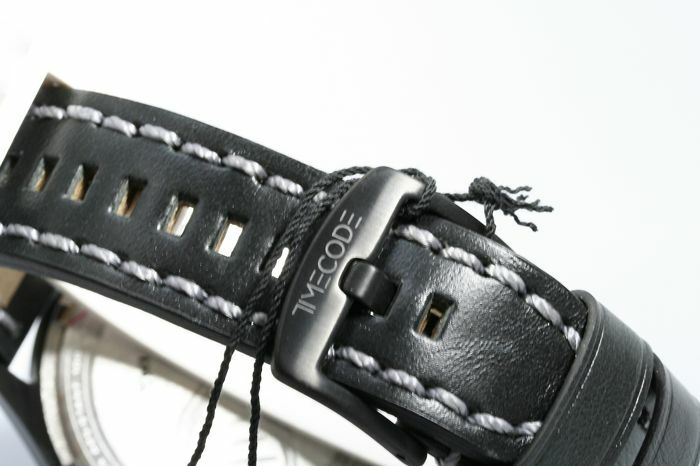 With screw down crown. 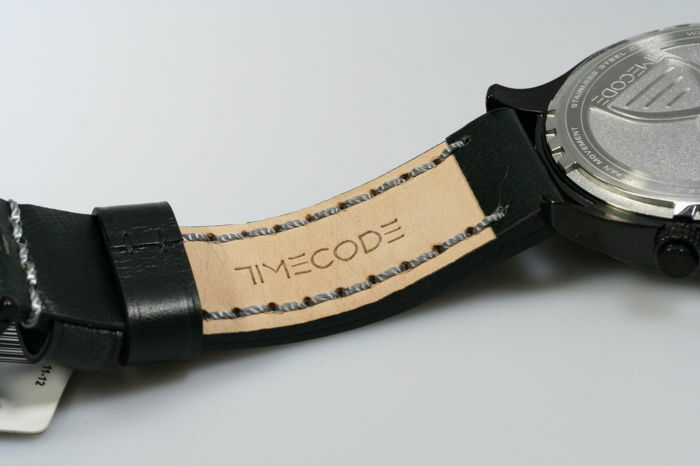 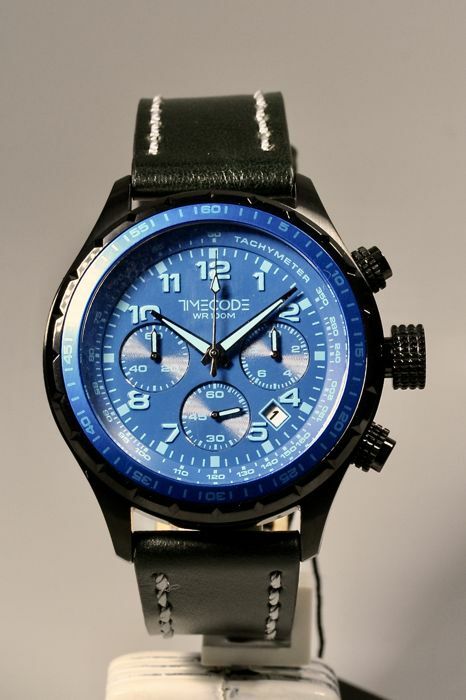 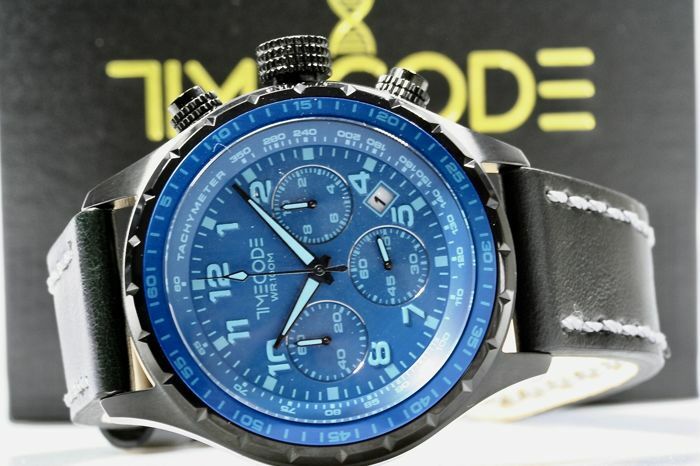 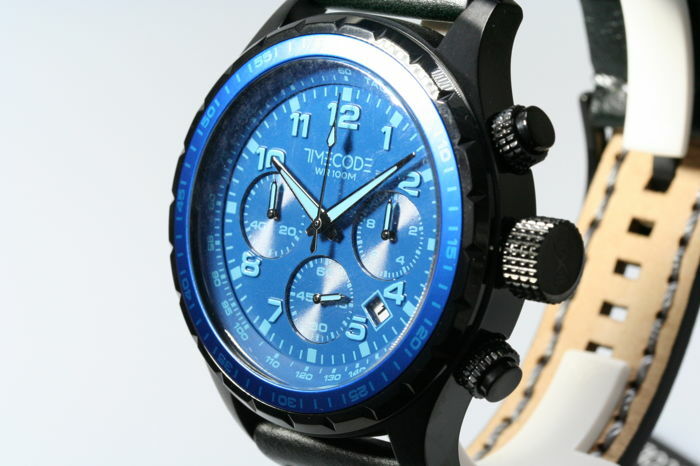 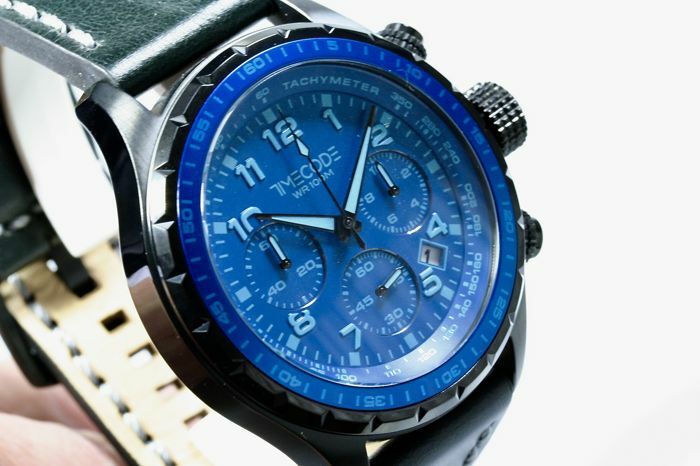 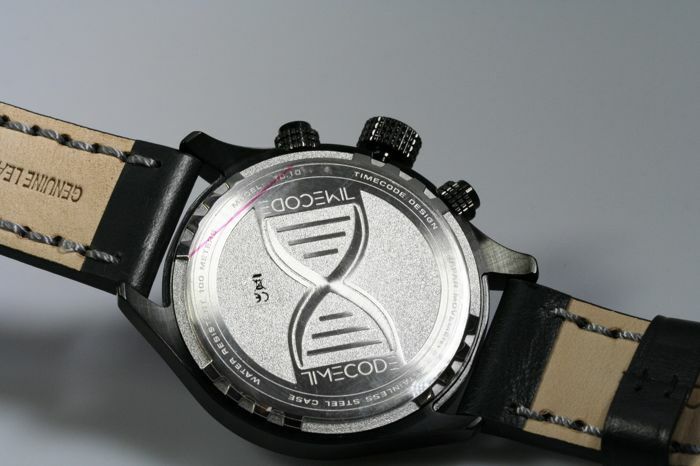 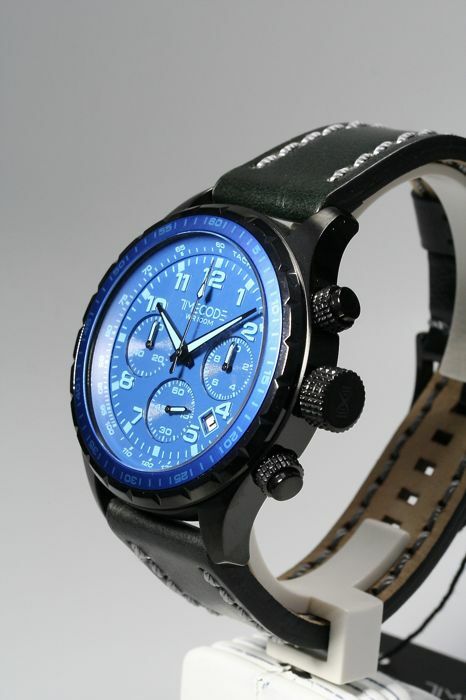 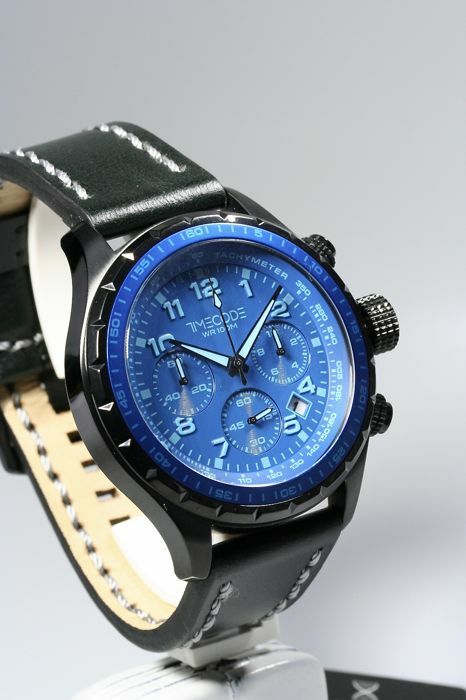 This timepiece will be shipped insured with track and trace code in the original Timecode box and original documents. U kunt dit kavel ook ophalen bij de verkoper: Waalre (Noord Brabant), Nederland.